Living in Canada, when my wife and I fly to dive, we fly south. 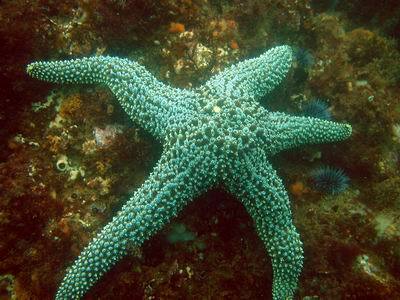 But when business took us to the west coast I decided to include some diving. Having dived Pt. Lobos near Monterey Bay several years ago made me want to get back in the Pacific. 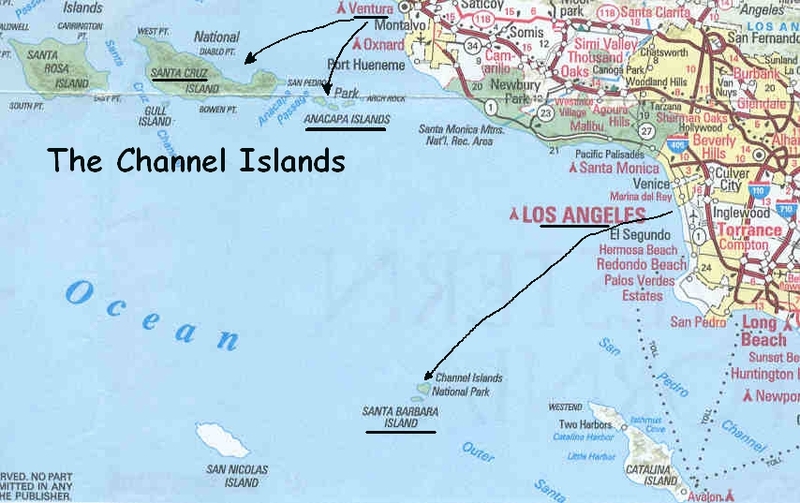 Since planning is half the fun, we spent a lot of time on the web and decided that we were interested in the Channel Islands, and the sea lions of Santa Barbara Island in particular. 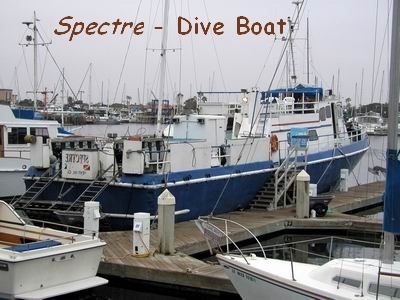 I arranged for two days of diving out of Ventura aboard the Spectre, and another long day to Santa Barbara on the Great Escape, out of Los Angeles. 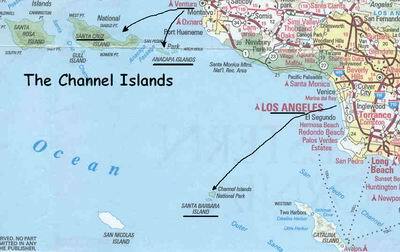 This report is about our dives on the Spectre to Anacapa Island and Santa Cruz Island. Never having chartered on the west coast, I was unfamiliar with the drill, and found myself on a steep learning curve. 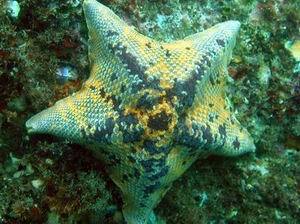 Since these dive trips typically cover longer open ocean distances, the boats are seldom the little 6 packs that you find in the Caribbean. Big boats with berths below deck seem to be the rule. Since the berths are there, on day trips their web sites invite you to sleep on board the night before. "That sounds like fun" I thought! And since there's no charge, it'll save us a $100 motel room! My wife and I arrived in the early evening, stowed our gear and had the boat, literally, to ourselves. Sound asleep, it was 1 am when a family with three teenagers arrived! Oh how I wished I'd spent the $100. 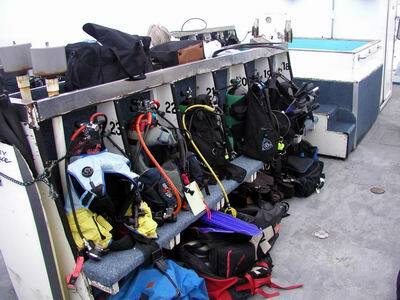 The boat was beautifully organized, each diver got a number and had a designated gear station. Tanks were refilled by air lines that could service every station without moving any gear. Everyone's big gear bag got lined up along the side catwalks and the forward deck, after they set up their equipment. 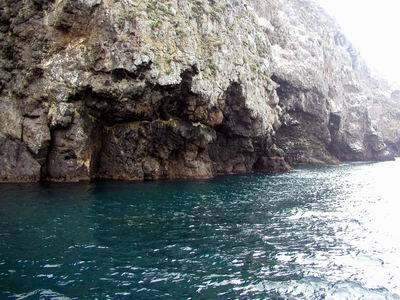 This is typical shoreline for the North Channel Islands. 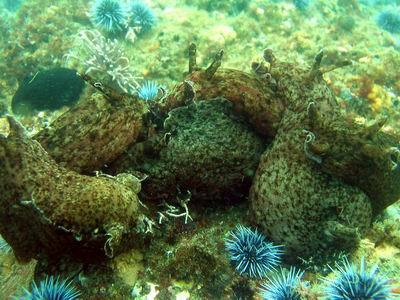 The landscape is desolate and forbidding, but underwater it's another story indeed! Let me quote from one of the web sites... "Here the warmer currents from the south meet the colder, nutrient rich waters from the north. The resulting mix supports kelp forests, marine mammals, and endless varieties of fish and plants." And that's exactly what we found! 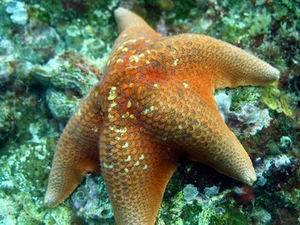 Our first encounter was with the Giant Spined Star (Pisaster giganteus). These guys were BIG, and there were a lot of them. 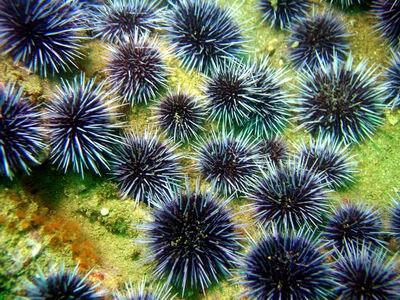 We looked for some of them eating urchins, but there were so many urchins, all the sea stars must have been stuffed. 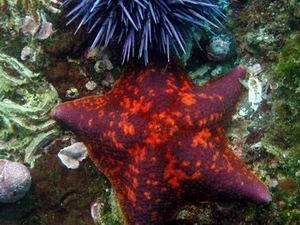 There were urchins of every color and size, and these sea stars must have felt like kids in a candy store. Heck, I felt like a kid in a candy store! 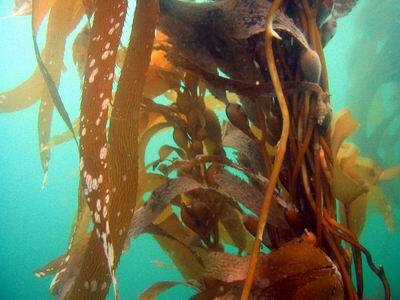 The kelp forests were everywhere, and swimming through them was the coolest thing in the world. Now kelp forests you won't find in the Caribbean, and if you've never been in one, start planning a trip! :-) True, the water isn't 82 degrees, but it's worth it. Actually, the water in July was 67 degrees, and we all had 1/4" wetsuits and hoods on, and my wife tells me she won't go back to California diving, but hey, I'd go back. I'd go back in a heart beat! 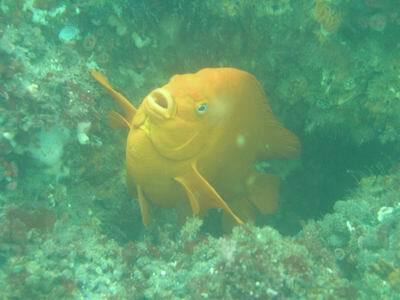 It didn't take long to bump into the Garibaldi, the California state fish. Here's one of the things I like about digital photography. On the left is what the camera saw, and on the right is the same picture after a little digital editing. Oh yeah. And here was another surprise. At this spot the sea floor was a course sand, and I ran my hand through it to investigate its texture. All of a sudden all these little fish showed up from nowhere! 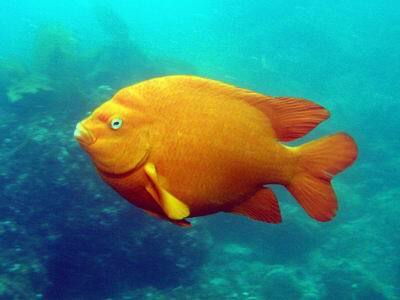 They'd swim around wildly for a minute and then scatter. Every time I ran my hand through the sand, they zoomed back in. 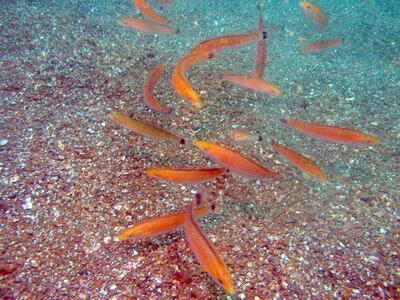 Finally I realized that I must have been stirring up little grubs or whatever, and these fish were in a feeding frenzy. Actually, I think they were kids in a candy store! After these dives we drove farther south to LA and the dive boat Great Escape. I was REALLY looking forward to seeing some California sea lions. Nice report and pics, looked like one of your pictures was covering up some of your text here....the things I like about digital photography. On the left is what the camera saw, and on the right is the same picture after a little digital editing. Oh yeah. It sounds like you had fun. California diving is the best. You might want to look at www.diver.net/seahunt. 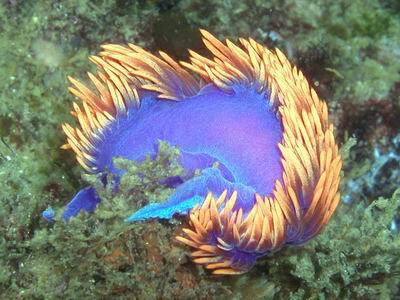 I think there is more about CA diving there than just about anywhere else. Good report. The Channel Islands are a real treasure. Do check out the website seahunt has. Glad you enjoyed our neighborhood, come back soon. If I can't get wet, I can at least read about getting wet. I'm glad you enjoyed some of what So. Cal. has to offer. I love Cozumel, but after a couple of weeks I miss the kelp forests. Thanks for sharing. Good to read about cold water diving for a change. Nice report. Nice pictures and it is always cool to find a writer who obviously had a great time doing our favorite sport. 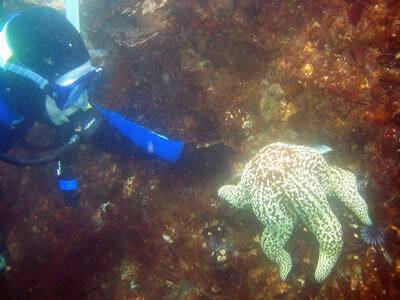 Thinking about diving California again? 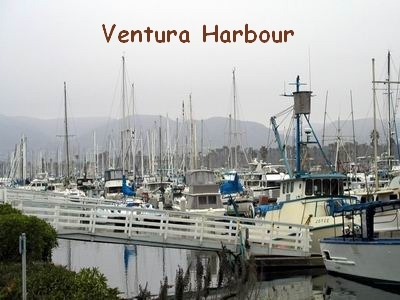 I recommend Coronado Islands (boats depart from San Diego). Nice. I want to dive some kelp one of these days. Nice pix! Reminds me that I gotta get a 5 mil. I'm missing a lot of good diving.